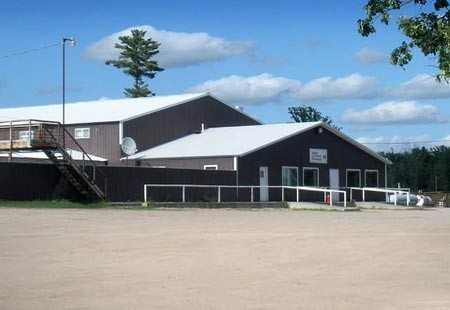 Bagley Livestock Exchange is Northern Minnesota’s largest Livestock Auction. Sales are held every Thursday. Detailed Market Reports for Bagley Livestock Exchange NOW Available EVERY Thursday. Please try to get your cattle consigned as early as possible so that we can include them in our extensive advertising program, as much of our advertising goes out over two weeks in advance. We are always glad to come out and look at your cattle and give you an estimate! For an on-the-farm estimate or current market info call 218-694-3701. For an on-farm estimate of what your livestock will bring, please contact Joe Varner at Bagley Livestock Exchange, Inc. in Bagley, MN by calling 218-694-3701, day or night.